I found this cool, trippy music video for “We Got More,” by Eskmo. Eskmo is the performance name of Brendan Angelides, a San Franciso based electronic music producer. 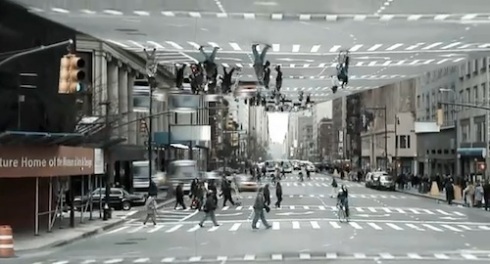 The video shows how amazing what you can do with a simple city street scene. The music is catchy, too. This entry was posted on December 18, 2010 at 12:31 pm and is filed under Uncategorized. You can follow any responses to this entry through the RSS 2.0 feed. You can leave a response, or trackback from your own site.